Sriram Srinivasan, a travel blogger for UPGRD.com says this lush, tropical forest is most famous for its jaguar reserve (the only one in the world ), even though it’s rare for visitors to actually catch a glimpse of the big, spotted cats. “There is a tremendous amount of other flora and fauna that can be seen along the many miles of hiking trails in the park,” Srinivasan said. “These trails lead to several waterfalls as well as the summit of Victoria Peak, the highest peak in Belize.” Another unique feature, according to Srinivasan: visitors purchase tickets from descendants of the Maya Indians at the Maya Village Center. 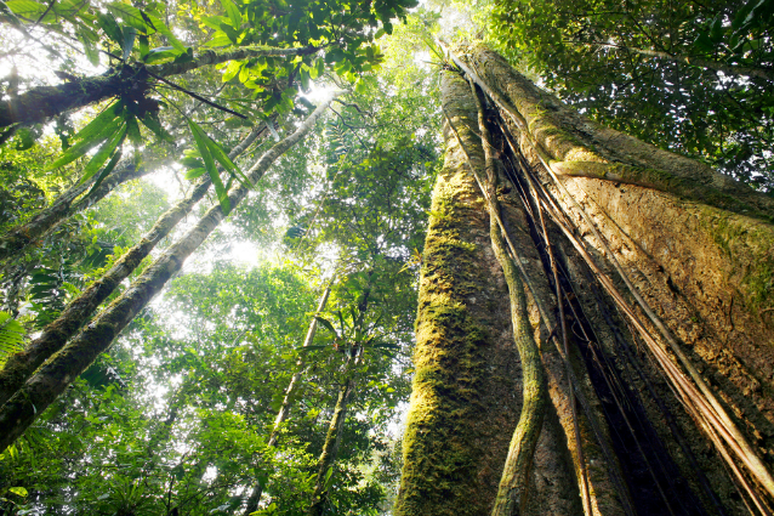 Most people in today have little or no connection to rainforests, both tropical and temperate, which makes it easy to forget their importance, and also their mysterious allure. While these habitats and the creatures that inhabit them continue to face threats (theWorld Wildlife Foundationestimates that 46 to 58 thousand square miles of forest are lost each year, or 36 football fields every minute) many scientists estimate there’s still a significant amount of fauna and flora species left to be discovered. As TreeHugger reporter Stephen Messenger put it, for biologists, this presents somewhat of a race against time. Preserving these ecological powerhouses is of extreme importance, and perhaps a close-up view— whether through real life or virtual travel—can serve as one of the best reminders of their all-encompassing importance. 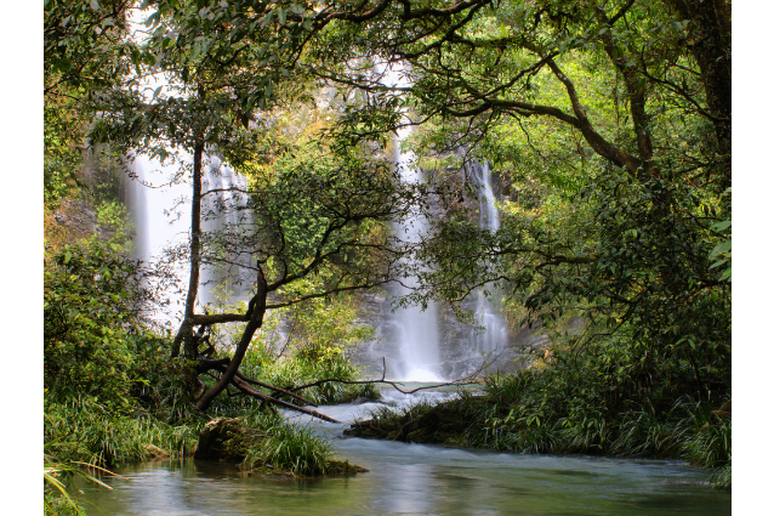 Whether you’re ready to set out on your next safari or simply want to learn more about the world and it’s rainforests, these spectacular ecosystems are sure you reignite your primitive connection to nature. “[This is] one of the rare rainforests that literally meets the beach,” said TheTravelTart.com blogger Anthony Bianco. The Daintree is Australia’s largest continuous area of tropical rainforest and is home to a wide variety of fauna and flora, including platypuses, kangaroos, wallabies, pythons, geckos and crocodiles. A native of Far North Queensland, Bianco also noted that in addition to its breathtaking beauty and extraordinary biodiversity, travelers are drawn to Daintree for its close proximity to the The Great Barrier Reef. According to National Geographic, this section of the Ecuadorian Amazon covers nearly 3,800 square miles of rain forest in eastern Ecuador. “You could spend your entire life here and be surprised by something every day,” Andrés Link, a primatologist from Universidad de los Andes, told reporter Scott Wallace. The extremely diverse habitat is home to nearly the same amount of tree species as in the U.S. and Canada combined, according to the Wildlife Conservation Society, and, according to National Geographic, a variety of birds, bats and frogs greater than almost anywhere else in South America. David Capaldi, president of Discover Latin America, says travelers can choose from a number of boutique rainforest lodges in the area and that tourism to the region is controlled by indigenous groups. “[This] helps more of the travelers’ money stay in the local community as well as providing much needed employment in a region devoid of industry,” he explained. Although technically not a “rainforest,” the Pantanal is the world’s largest tropical wetland system. 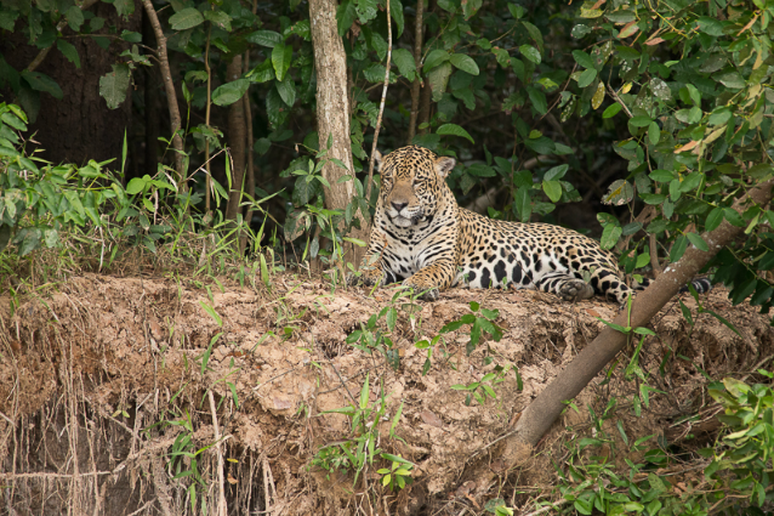 And, according to Guardian reporter Isabel Choat (who dubbed it “Brazil’s other great wilderness”), when compared to the Brazilian Amazon, a better spot for wildlife watching. “The lack of dense foliage means it's much easier to spot wildlife,” Choat wrote. “There's no crouching in the bushes for hours on end, binoculars primed, here. On the contrary, you're practically tripping over critters.” Outfitters at Ciclismo Classico host a photography tour through the Pantanal, providing explorers with close-up views of the area’s fauna like giant anteaters, howler monkeys, giant river otters and, if you’re lucky, even jaguars. 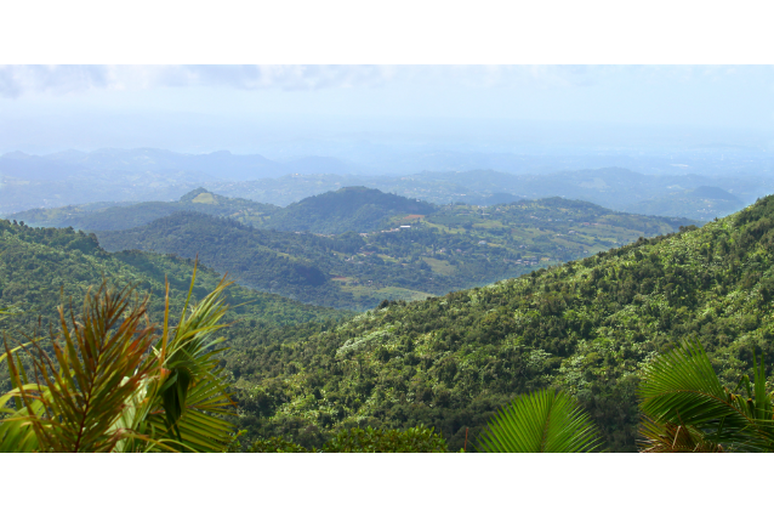 The only tropical rainforest within the U.S. National Forest System, Puerto Rico’s El Yunque boasts an incredible expanse of breathtaking waterfalls, vibrant wildlife and, of course, a lush forest landscape. 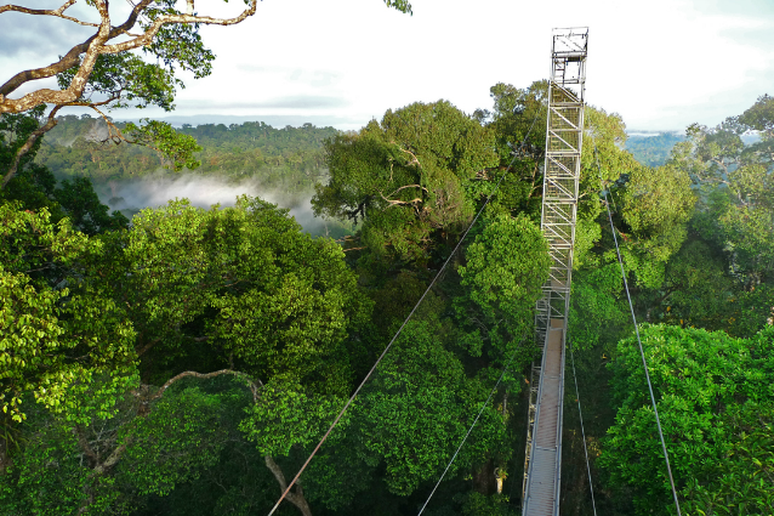 Visitors wishing to tour the forest should head to the El Portal Rain Forest Center, which features a 60-foot tall walkway offering views of the wilderness from canopy height. Additionally, in partnership with Rico Sun Tours the nearby Wyndham Grand Rio Mar Beach Resort & Spa provides three-hour, guided forest tours for guests. Widely regarded as one of the most scenic landscapes in Tanzania, situated along the clear blue waters of Lake Tanganyika, Mahale Mountain National Park offers visitors the chance to bask in the beauty of many different terrains all at once. Not only does it feature dense, green forests, but the ruggedness of the Mahale mountain range and the calming ambience of sandy coves and beaches. 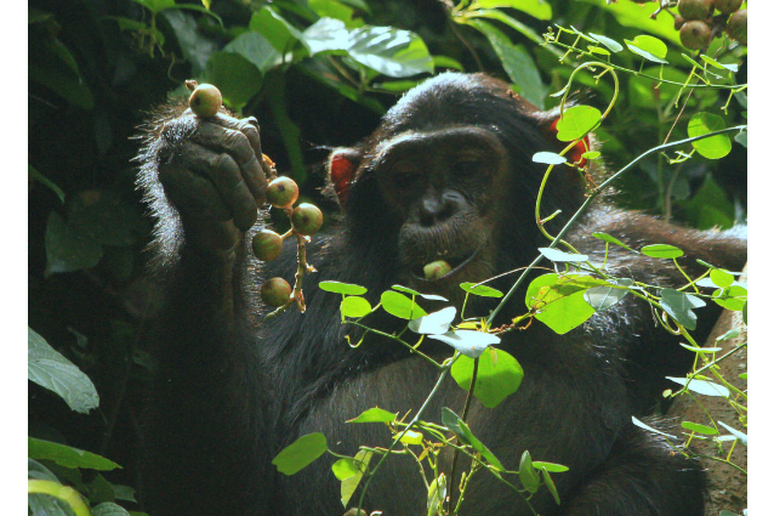 Its biggest draw, though, is its wild chimpanzee population. Outfitter tours of the area, like The Walking Connection’s comprehensive 10-day trip, are recommended as the park is extremely remote and can only be accessed by plane and then boat. 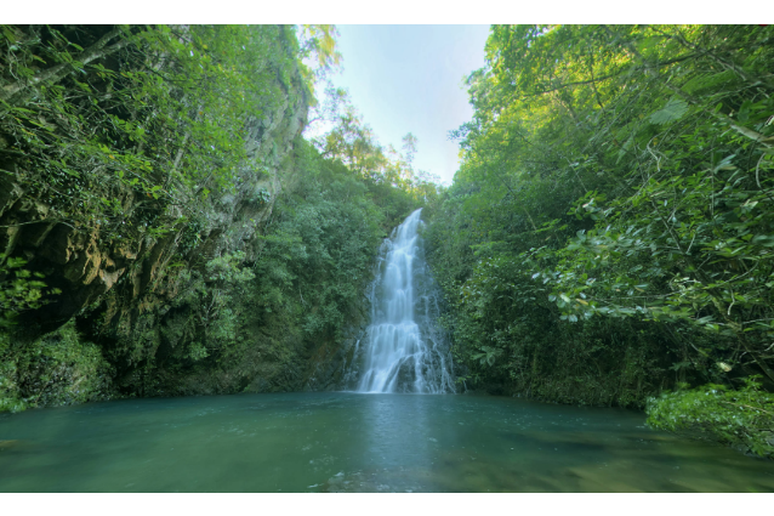 The rainforest here is cool and temperate, meaning it features a more open, “cathedral-like” quality that makes it quieter, cooler, darker and damper compared to tropical rainforests. According to outfitters at The Walking Connection, Mount Field houses staggering swamp gum trees—the second largest tree species on earth after the Redwood—and also served as the last home to the now extinct Tasmanian Tiger. This particular forest is known for being easily accessible by car, but multi-day, guided walking tours of the area are also available. 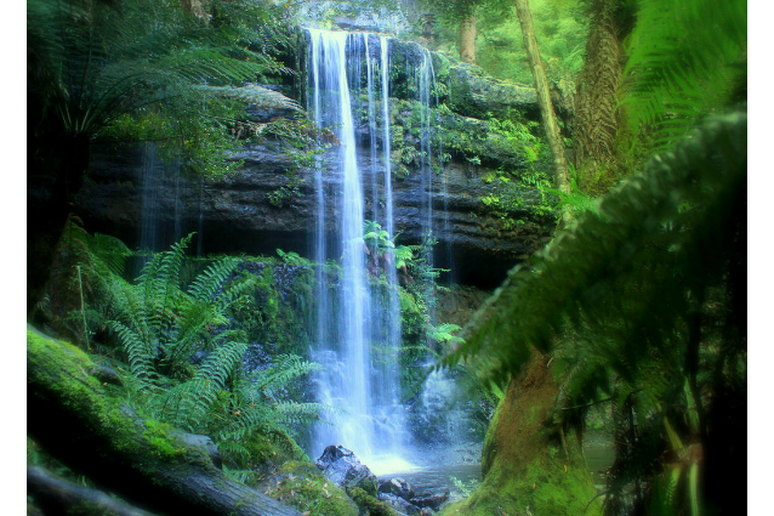 Quinault Rainforest, Olympic National Park—Wash. 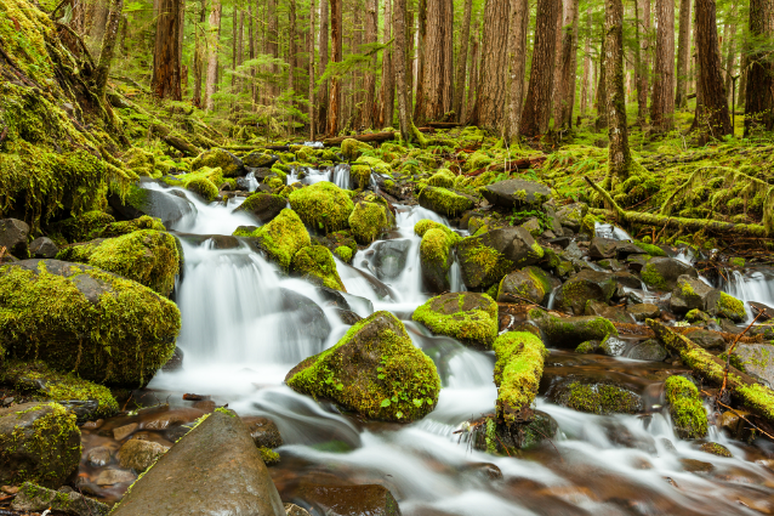 U.S.
Also considered a temperate rainforest, Quinault is characterized by dense, damp moss and a wide variety of tree species. Here visitors will find everything from large Douglas firs and western red cedars to sitka spruce and western hemlock. 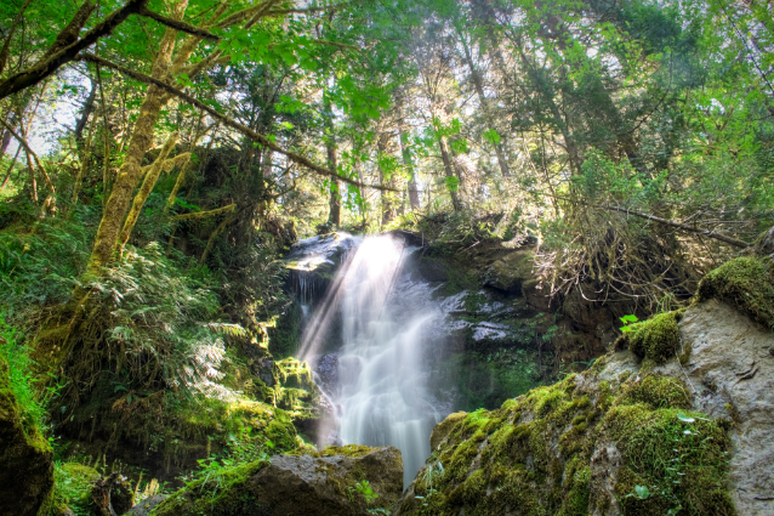 Animal life here is also abundant, visitors are granted the chance to spot Roosevelt Elk herds, black bears, cougars, coyotes, beavers and river otters, just to name a few of the fauna that call this rainforest and national park home. 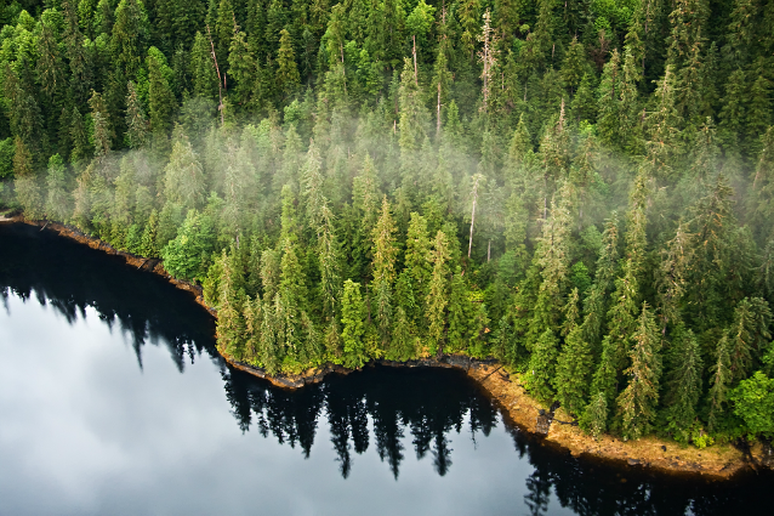 The largest national forest in the U.S., Tongass encompasses most of Southeast Alaska and surrounds the state's famous Inside Passage. Not only is it well-known for providing exquisite views of “wild” Alaska, but also the chance to encounter rare wildlife like eagles, bears and spawning salmon. Plus, Alaska’s capital city of Juneau lies right at the heart of this temperate rainforest and features close to 300 miles of nature trails, making it an ideal home base for forest exploration.